The ever-increasing threat of devastating hurricanes and tornadoes has inspired students from the University of Alabama to create the SURVIV(AL) House. The solar-powered home is an ultra-resilient structure built to withstand the effects of extreme weather. The home even comes with a steel-encased “safe room” built into the sub-flooring that is so secure, it can withstand a two-by-four plank flying through the air at 200 mph. Using the 2011 tornado super outbreak in Alabama that claimed hundreds of lives and caused $10.8 billion in damage as inspiration, the students created the SURVIV(AL) House concept based on three key elements: heat mitigation, severe weather security, and the capacity for “quick permanence.” The term “quick permanence” is used by the team to describe a structure that can be quickly rebuilt after a natural disaster, providing an energy-independent shelter that, although damaged, would still keep families safe as they rebuild. 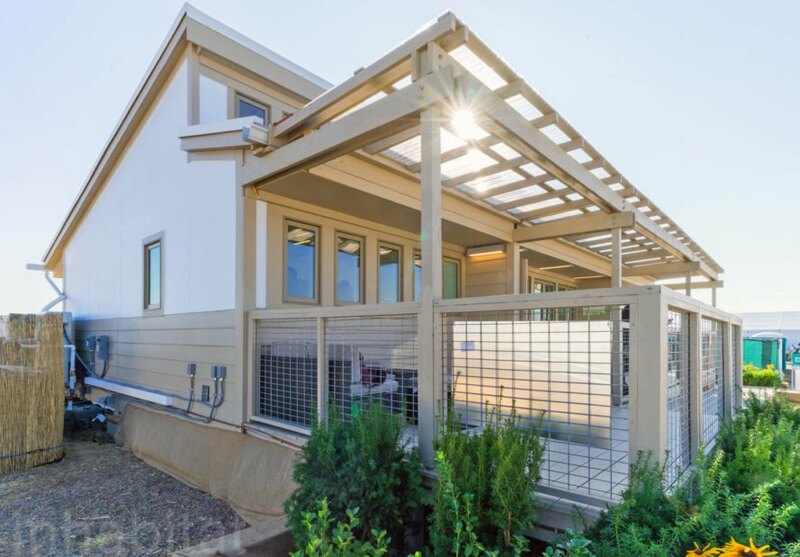 At the heart of the home’s many resilient features is its “safe room,” a composite and steel space that is meant to protect the people inside during severe storms. The space sits below the level of the home’s sub-flooring, giving it permanent, stable footing under any circumstances. In fact, the space is capable of withstanding extreme weather with winds up to 250 mph winds. In the case of long time shelter needs, the room has a water filter system that can purify up to 10,000 gallons of water. 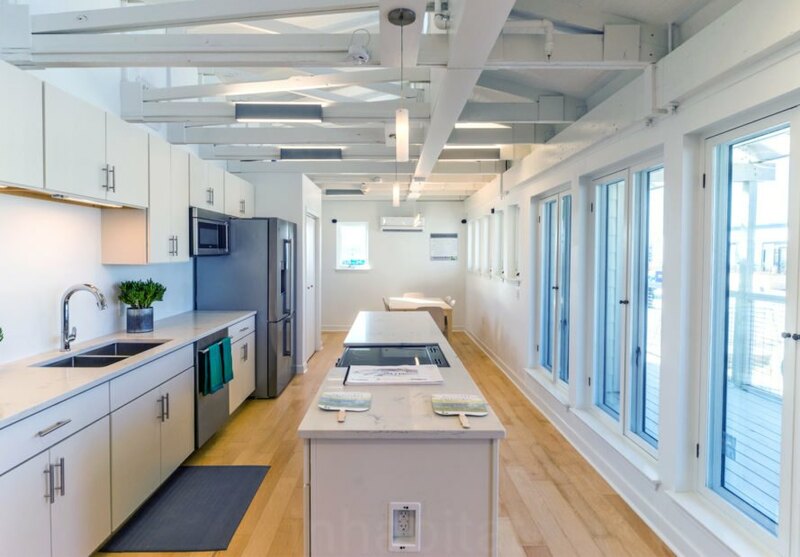 As part of its resilient design, the SURVIV(AL) House, which is solar-powered, has a number of sustainable features that make it a self-sustaining home year-round, but is especially durable against the south’s summer heat. Orientated to make the most of natural light and air circulation, the home was built with a long northern porch with a transparent canopy allows occupants to enjoy outdoor space. For energy conservation, the structure is wrapped in an energy-efficient envelope with thick, double-stud, well-insulated walls. 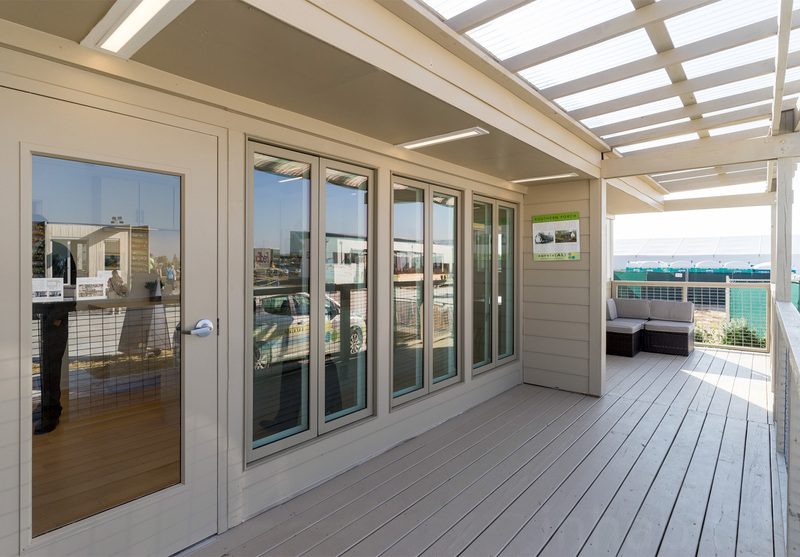 This strong insulation helps to maintain a pleasant climate by managing summertime heat gain while reducing the energy needed to cool the interior. 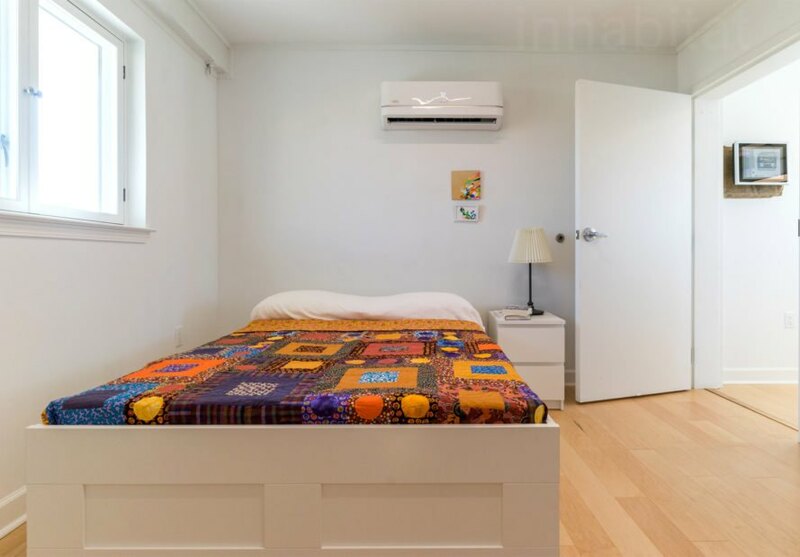 Another feature inspired by Alabama’s hot and sticky climate is a mobile air conditioner robot that wheels around the home, blowing cool air when needed. The house is also equipped with an innovative dehumidification system designed to reduce or avoid potential mold that often comes from heavy rainfall. 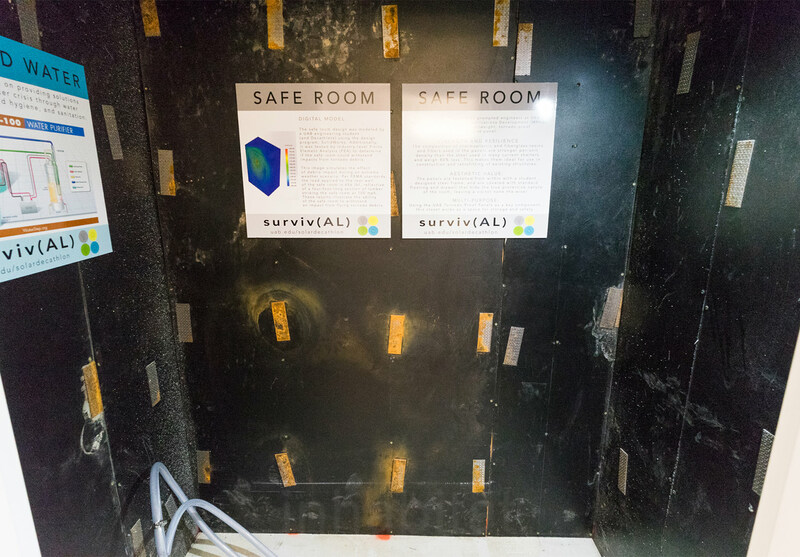 The ever-increasing rate of devastating hurricanes and tornadoes has inspired students from the University of Alabama to create the SURVIV(AL) House. 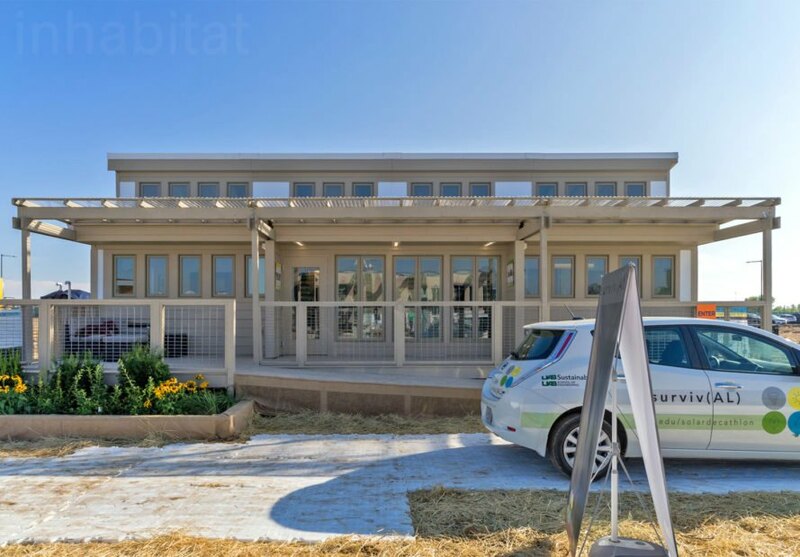 The solar-powered home is an ultra-resilient structure built to withstand the effects of extreme weather. The home even comes with a steel-encased "strong room" built into the subflooring that is so secure, it can withstand a 2x4 plank flying through the air at 200 mph. 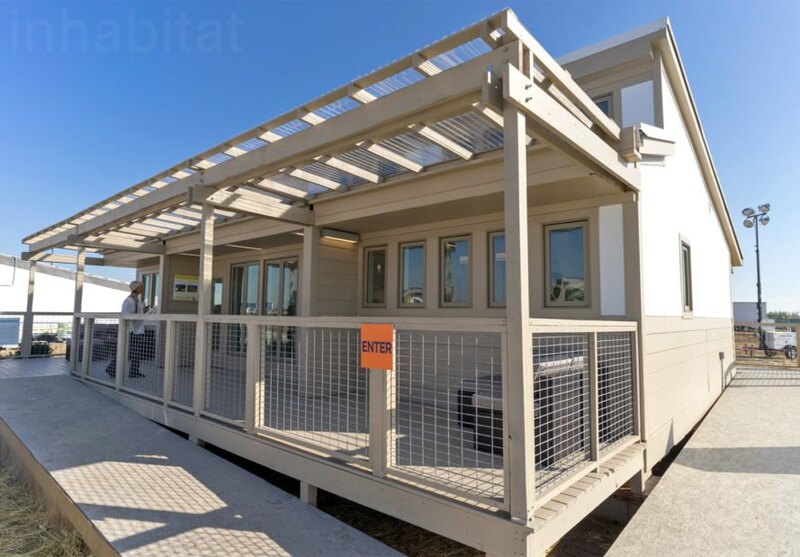 The structure can be quickly rebuilt after a natural disaster, providing an energy-independent shelter that, although damaged, would still keep families safe as they rebuild. Orientated to make the most of natural light and air circulation, the home was built with a long northern porch with a transparent canopy allows occupants to enjoy outdoor space. For energy conservation, the structure is wrapped in an energy-efficient envelope with thick, double-stud, well-insulated walls. As part of its resilient design, the SURVIV(AL) House, which is solar-powered, has a number of sustainable features that make it a self-sustaining home year-round, but is especially durable against the south's summer heat. 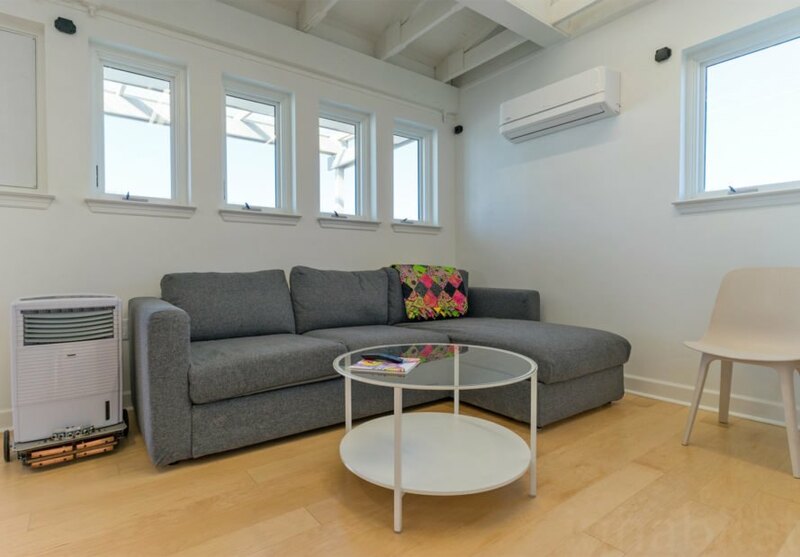 This strong insulation helps to maintain a pleasant climate by managing summertime heat gain while reducing the energy needed to cool the interior. The house is also equipped with an innovative dehumidification system designed to reduce or avoid potential mold that often comes from heavy rainfall. 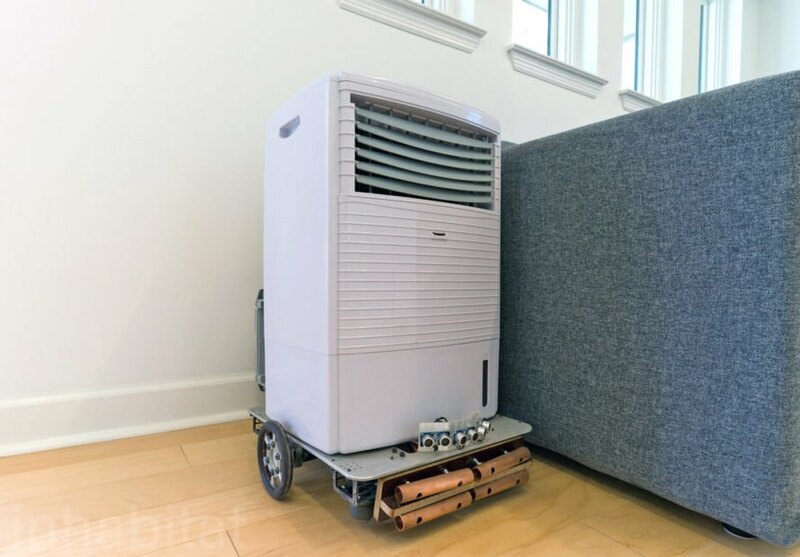 Another feature inspired by Alabama's hot and sticky climate is a mobile air conditioner robot that wheels around the home, blowing cool air when needed. At the heart of the home's many resilient features is its strong room, a composite and steel space that is meant to protect the people inside, even if the house is damaged. The interior of the home is light and airy. The simple interior design hides an ultra-strong envelope. The living space is flooded by natural light.